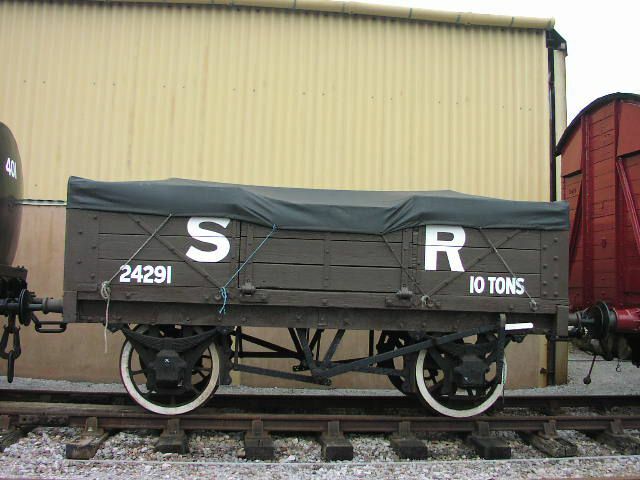 The Trust's largest and heaviest museum exhibit is former SDJR 7F 2-8-0, No. 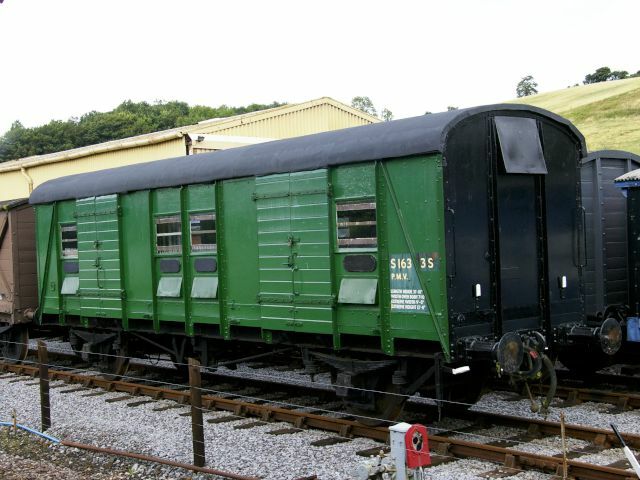 88, built in 1925. 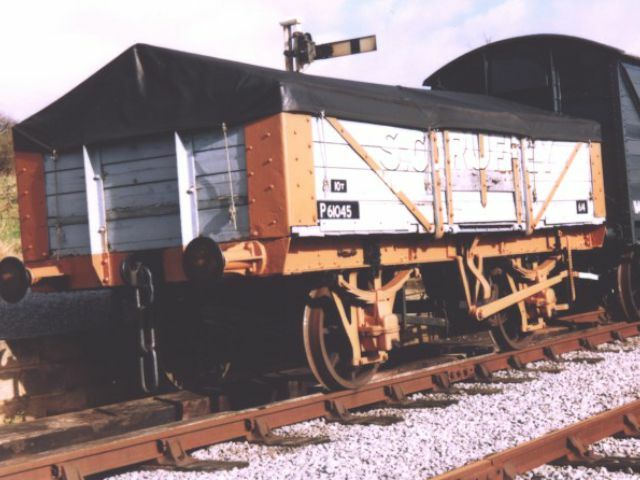 Restored from scrapyard condition between 1969 and 1987, the locomotive is in regular service with the West Somerset Railway and is seen in the picture at Minehead. 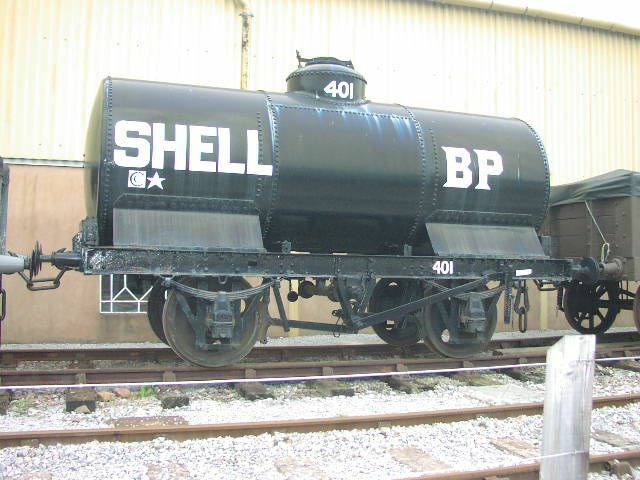 It now carries its BR number, 53808. Photo © Rod Ormston. 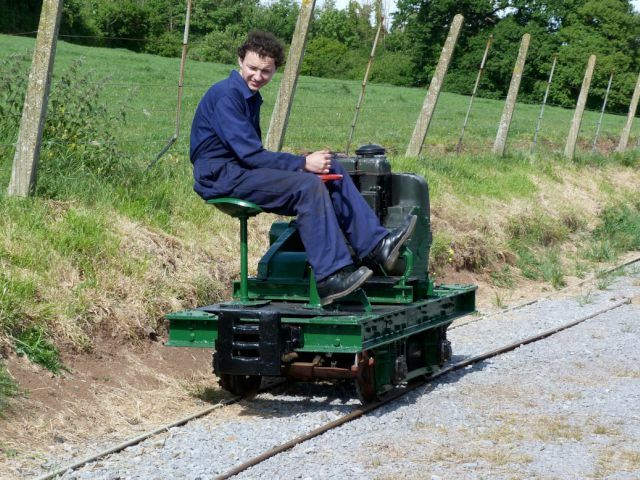 Ruston & Hornsby 0-4-0 diesel-mechanical locomotive. 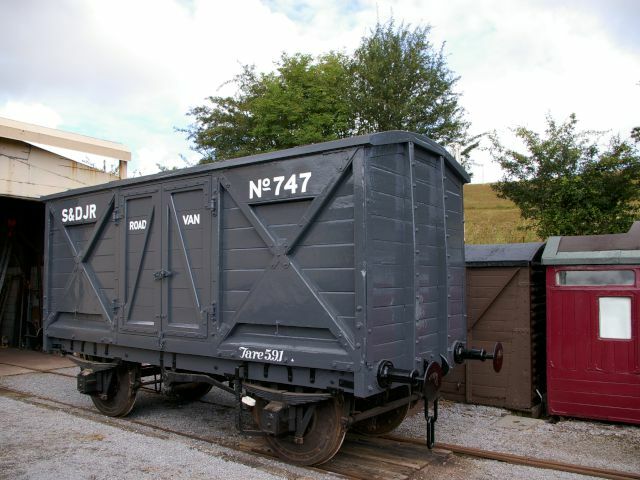 Recently repainted in its original colours, this little diesel was built in 1942 for Cadbury's. It later moved to Bath Gas works. Photo © Dave Temple. 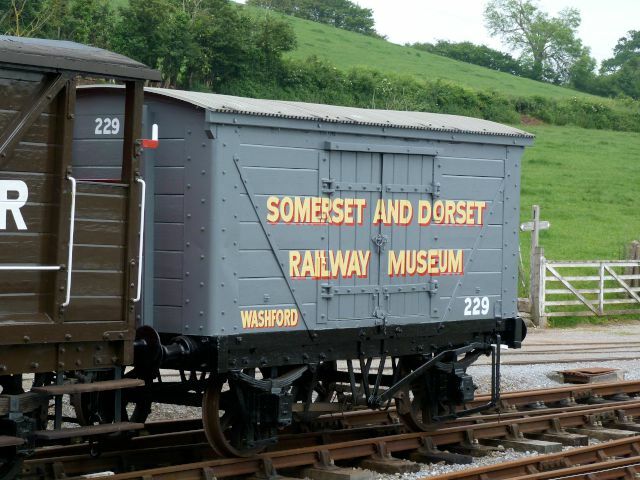 Built in 1929, this was the last steam locomotive to work the Somerset Coalfield. 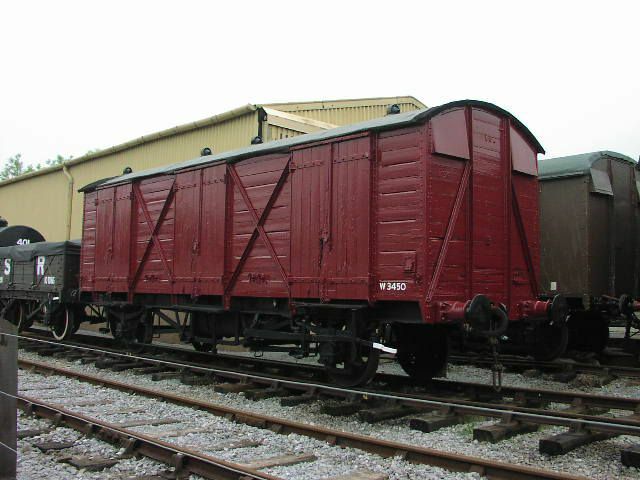 When at Washford, this locomotive is regularly steamed up to shunt the trucks in the yard. 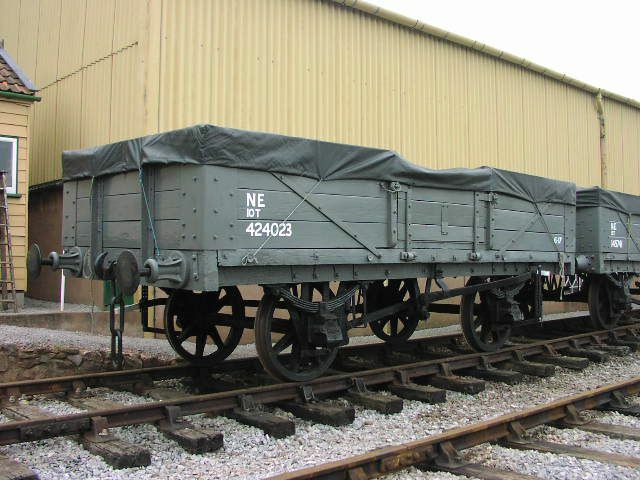 These carriages have become part of the Museum Collection in order to protect their historical and railway significance. 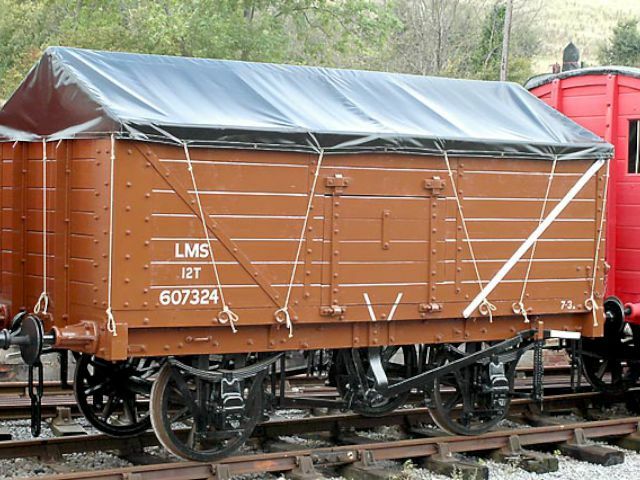 A Conservation Plan has been prepared and the major task of implementing it has begun. 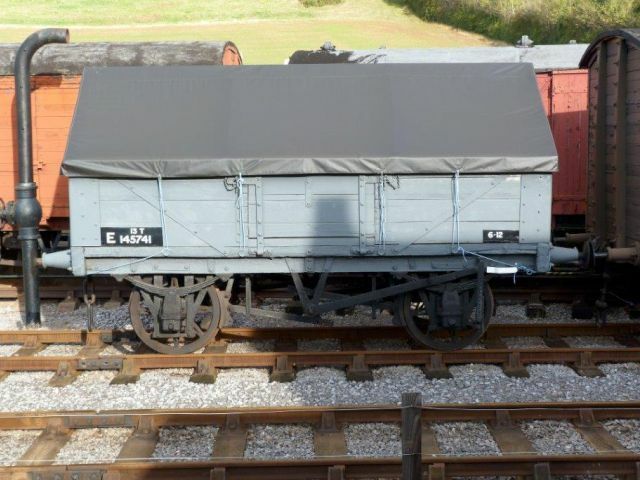 More news as the project develops over the next few years. 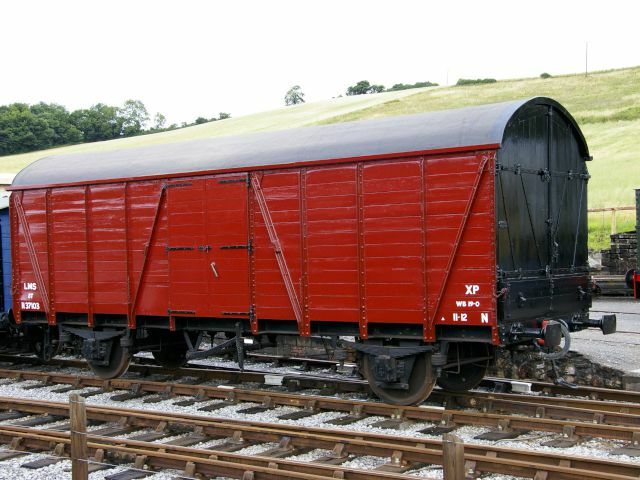 S & D Third class 5-compartment 6-wheel carriage No 114. 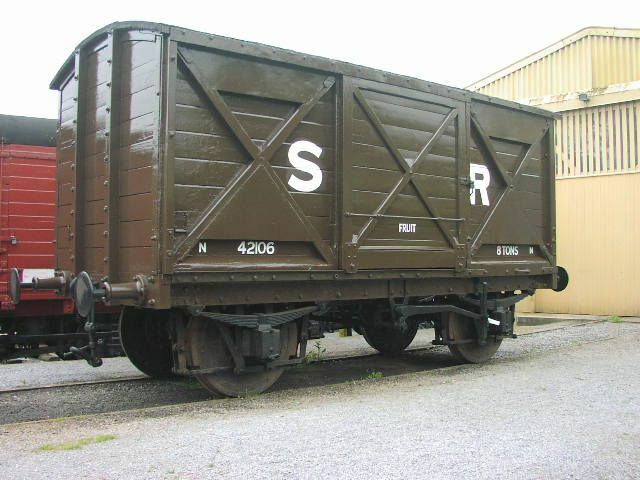 S & D First class 4-compartment 6-wheel carriage No 4. 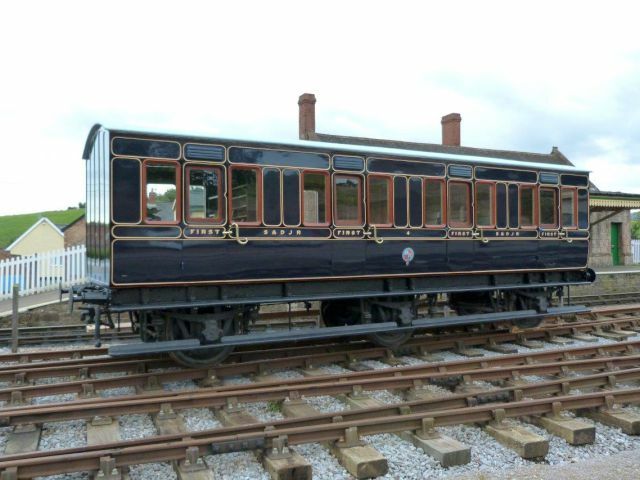 Built by Cravens in 1894, is virtually identical to coaches built at Highbridge and very similar to many built for the Midland Railway around that time. Photo © Beverley Zehetmeier. 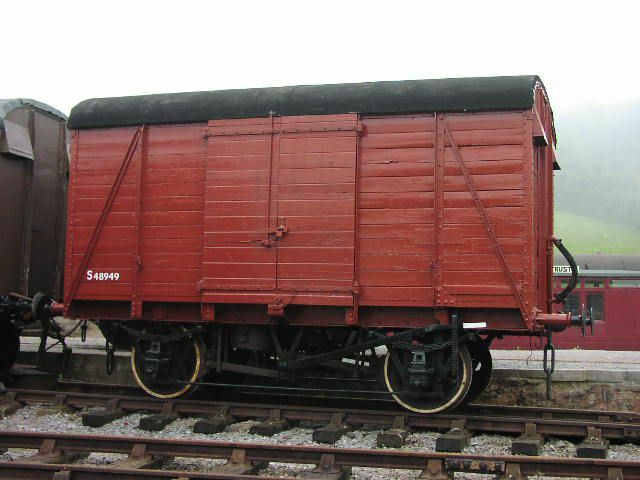 Built by Metro-Cammell in 1938 under Lot No. 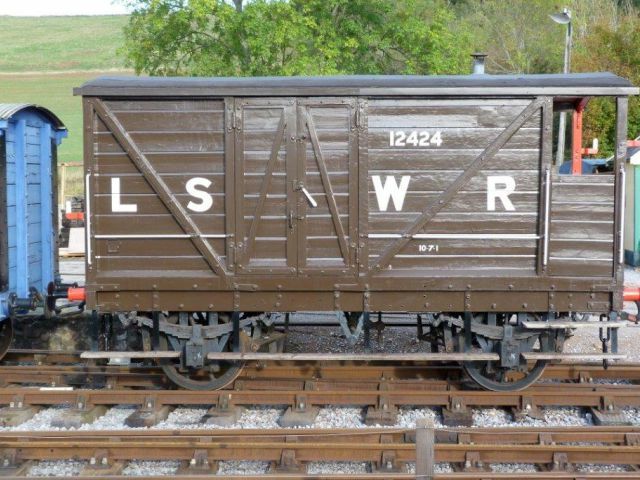 1154, and known by the LMS as a Covered Motor Car Van. 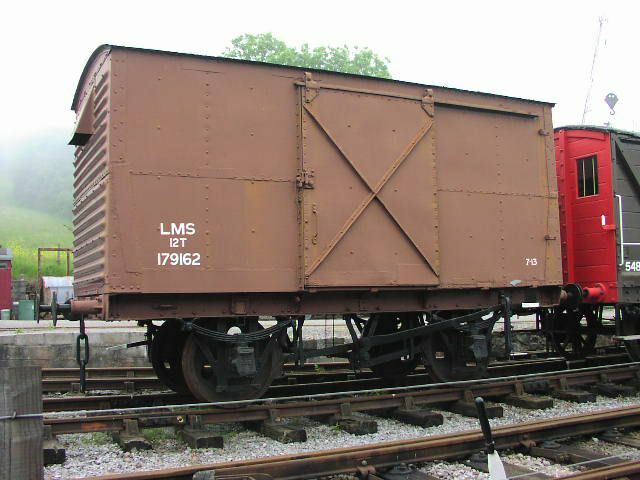 London Midland & Scottish 12 ton Steel Van (LMS 179162).